Indians have invested over £ 1 billion in luxury homes in Central London since the beginning of 2013, and are expected to spend nearly £ 500 million more on redevelopment in the next five years. Indians are sure lapping up property in the U.K. 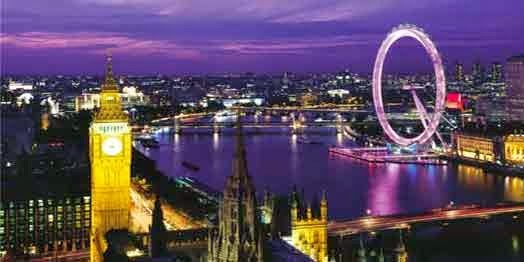 The Indian community settled there has emerged as the highest investor in several parts of the country, including London. Read More..